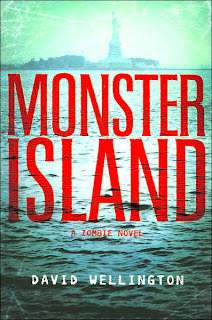 I'm not usually one to read a zombie novel but I decided to give this one a try. I almost put it down a couple of times within the first couple chapters but after that it got better. The character of Gary is quite interesting - a zombie with intellect. It was just different enough to grab my attention. Beyond that, I'm not sure if I liked it well enough to continue with the series. We'll see how desperate my reading situation gets over the next few months.